Our company offers 100% manufacturer warranty for the quality of Nandu slings. If you have a problem with the product and want to validate the warranty claim, you can contact us. What does manufacturer warranty mean? 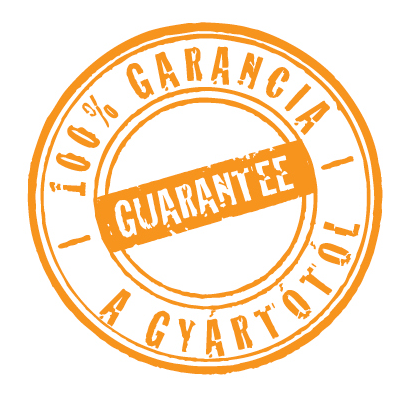 The manufacturer guarantees that within a certain period of time the product will function properly. In case of disputes arising out of defective execution, the manufacturer or merchandiser must prove that the goods were handed over in a flawless condition, and the failure occurred due to consumer misuse. It is important to note that not the error itself, but its cause should be supposed to have occurred before the purchase.